The 2013 Wedding Season is only a few short weeks away. 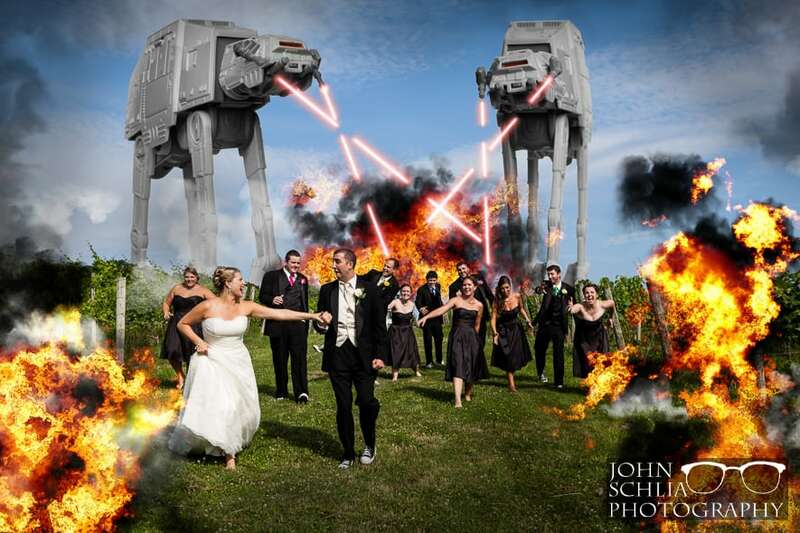 I really enjoy looking back at past weddings, I have a special memory from all of them. I wanted to take this opportunity to share some images from the end of last season. 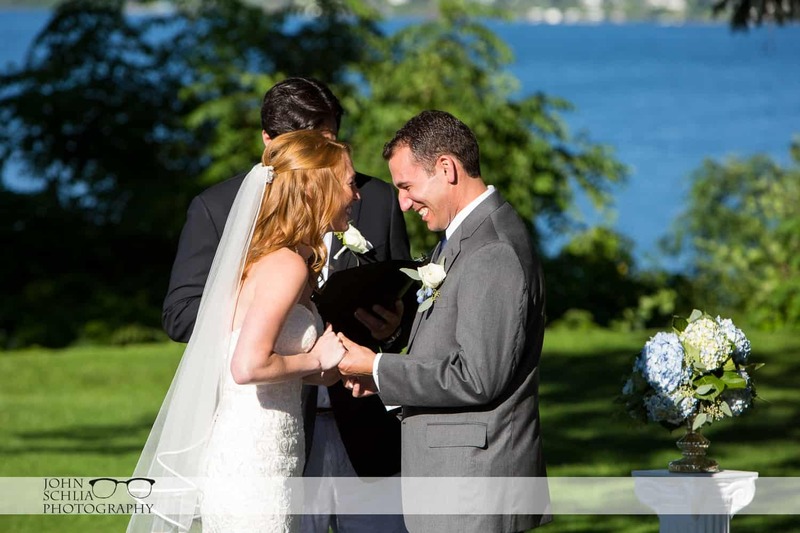 These images are comprised of weddings from Creekside Banquet Facility in Buffalo, Holy Cross Church in Rochester, Thornden Park in Syracuse, Ellicott Creek Park in Tonawanda, the Roger Robach Center In Rochester, Orchard Park Country Club and Ridgemont Country Club in Rochester.